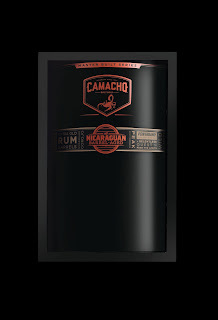 “Bold and intense take on a new meaning with the master built Camacho Nicaragua Barrel-Aged. 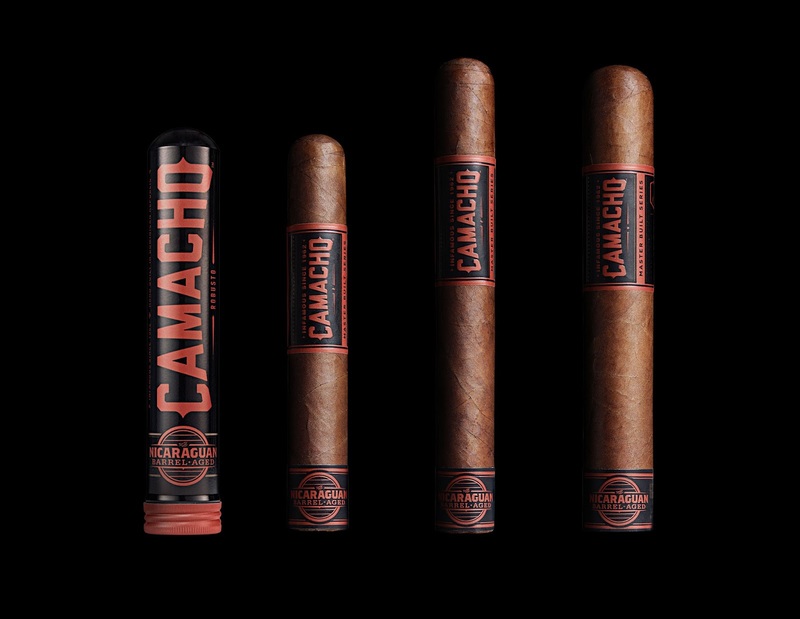 While many cigar makers today try to imitate what Camacho did yesterday, our master builders continue to forge ahead and lead the pack through full frontal innovation. 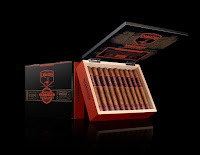 Live Loud in spirit, Live Loud in taste – the new Nicaragua Barrel-Aged hits on all cyclinders for aficionados seeking high powered Nicaraguan blends,” said Charles Awad, Senior Vice President – Chief Marketing Officer at Oettinger Davidoff AG. “For this new project, we pulled no punches and left no room for compromise when it came to the taste experience. We began working with intense Nicaraguan-grown Corojo fillers, painstakingly aging them in extra-old Nicaraguan rum barrels for 5-months. To hit the mark, our master builders worked with the team at Flor de Caña in Nicaragua to hand select these barrels for optimal humidity, some of which had been filled with rum for 25 years. The result is a powerful new blend that invites aficionados around the globe to stare down the barrel of Nicaragua’s true spirit,” said Dylan Austin, Vice President of Marketing at Davidoff of Geneva USA. 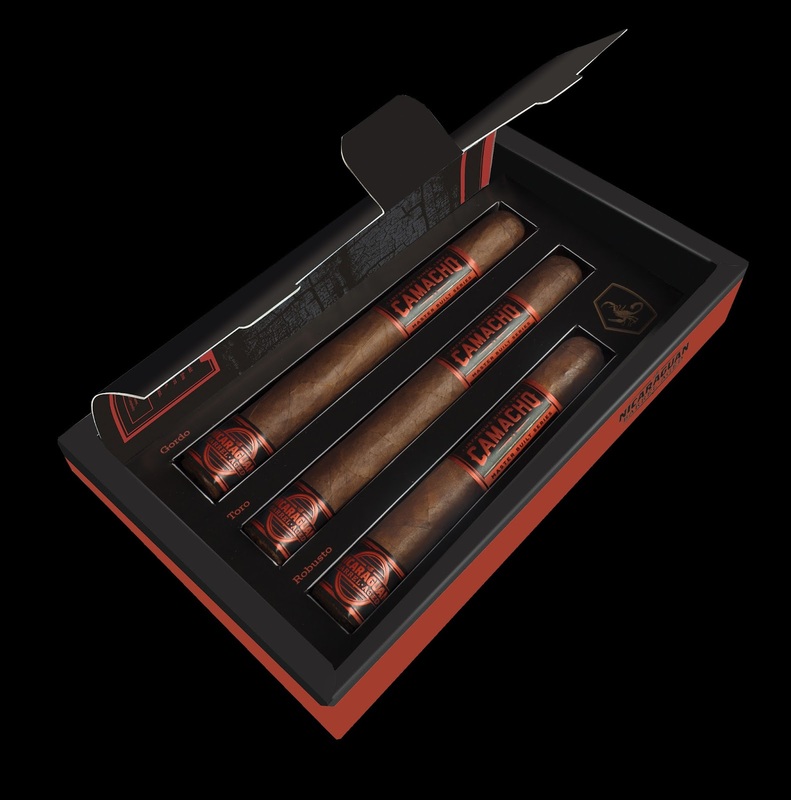 The spiciness of the Honduran Corojo Ligero and the Piloto Cubano in combination with the deep, oaky and sweet flavors of the Nicaraguan Corojo Barrel Aged deliver a completely new taste experience. Complex, heady and multi layered with notes of wood, leather and nuts never leaving a dull moment for your palate. In addition, the creaminess from the Habano Ecuador wrapper is triggering the intensity of the filler tobaccos. 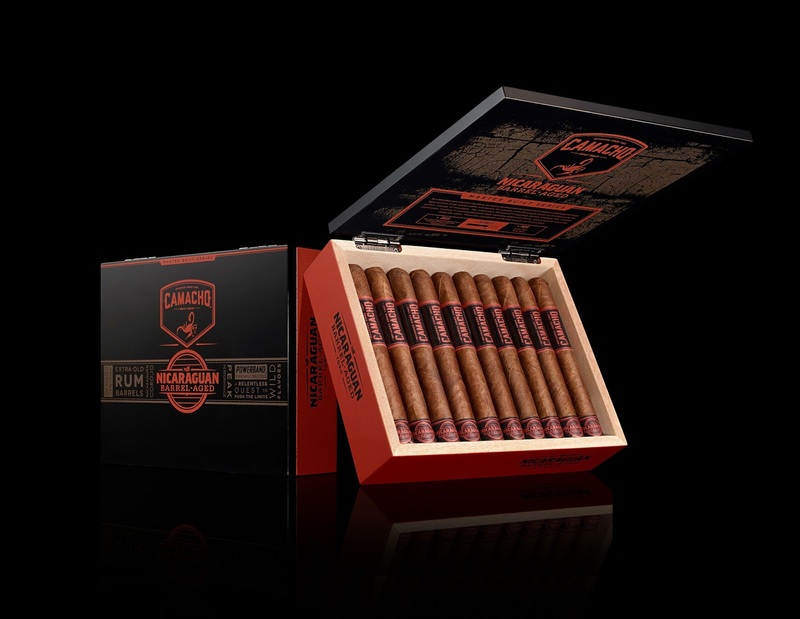 The proprietary PowerbandTM bunching delivers an excellent burn and perfect draw, a unique cigar that performs as well as it tastes. The new Camacho Nicaraguan Barrel-Aged will be launching in the US on Thursday, June 22, 2017. Launch in Europe and across other global markets will take place in 2018. 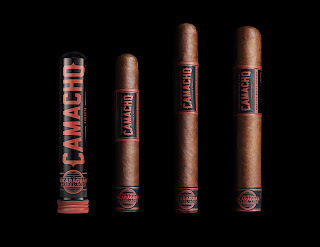 The cigars are produced at the new Camacho facility located on the outskirts of Danli, Honduras.